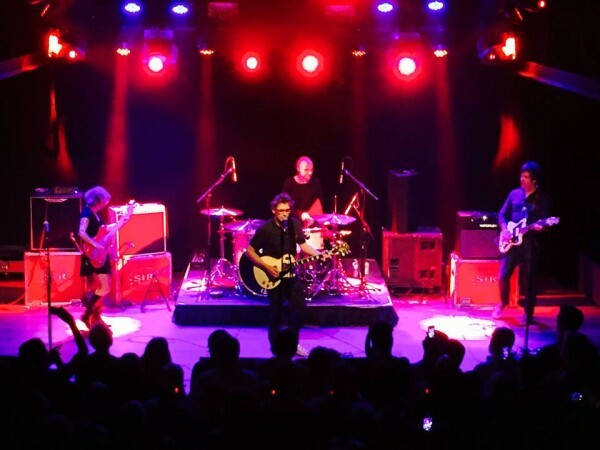 16 search results for "kubacheck"
In 2012, a European superfan of Steve Wynn convinced him to reunite the Dream Syndicate for a festival in Barcelona and eventually the reunion became the 30th anniversary tour. But frustratingly for fans in his adopted home town, Steve had not returned with the band to NYC. In fact, there had only been a handful of US dates thus far, the first of which was 2013’s Solid Sound Festival. This past weekend’s two-fer at Rough Trade remedied the slight as New York received two outstanding performances of the band in full sync. 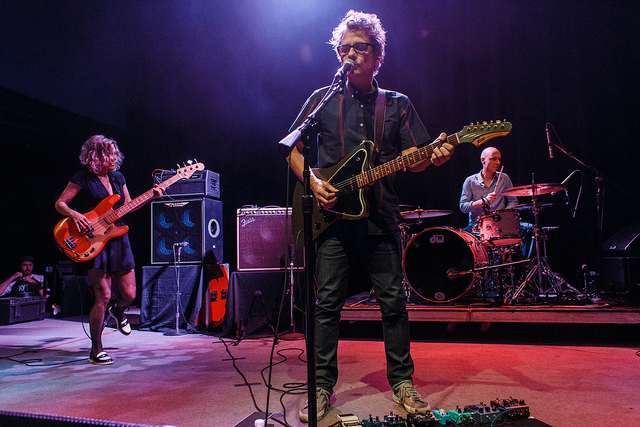 Dream Syndicate had several personnel changes during its original eight-year tenure as Steve and drummer Dennis Duck were the only consistent band members. This version of the Dream Syndicate featured bassist Mark Walton, the longest tenured bass player who joined for the second album and remained through the band’s demise in 1989. This time around the lead guitar is a very familiar face to Steve Wynn fans — his longtime guitar partner Jason Victor who has performed many of these very songs live with the Miracle Three. The fortunate aspect of having to wait a couple of years for the reunion tour to reach NYC is that the band is truly operating on all cylinders and really clicking as a unit. 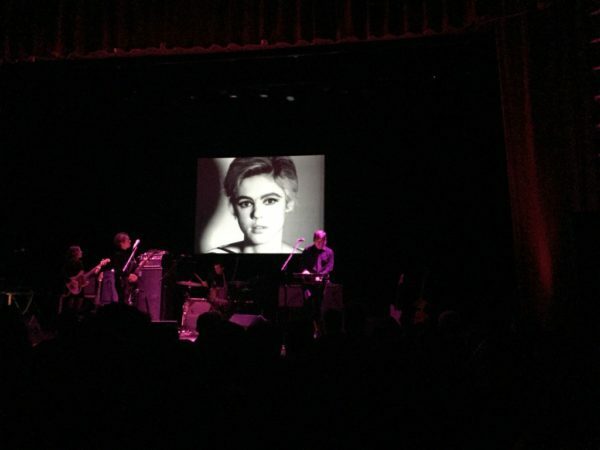 There were many moments of inspired improv during the two show run, including a foray into “Morning Dew” during “Coltrane” on Saturday and a well developed “Marquee Moon” jam in the midst of an extended “Halloween” at Sunday’s show. The setlist for each night included just about all the songs you’d hope to hear at a Dream Syndicate show and a few tasty covers. Steve promised and delivered a different show for Sunday, subbing in a few deep tracks and re-arranging the list, but each show was equally satisfying and clearly worth the wait. The Dream Syndicate perform their final show of the year at the Echoplex in Los Angeles this weekend, Saturday November 22. The November 15 show was recorded by Kubacheck with his MBHO cards from a stand inside of the soundboard booth and the recording is an outstanding capture. I recorded the November 16 show from the same exact location with the Schoeps cards mixed with an excellent board feed provided by talented house FOH Kyle. Its is a super listen. Enjoy! 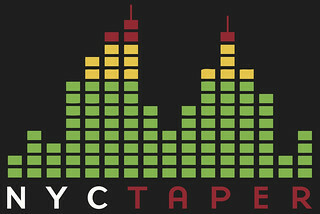 If you download this recording from NYCTaper we expect that you will PLEASE SUPPORT Dream Syndicate, visit their website, and purchase their official releases from Steve Wynn’s Store [HERE].